The irrepressible Virat Kohli has transformed himself into the new, aspiring India, the India that the youth of today sees itself in - confident, sharp, and above all successful. And yes, a Bollywood actress as a wife completes the picture. Is it any wonder that fans love him? Is it any wonder that brands love him too and shower him with money? 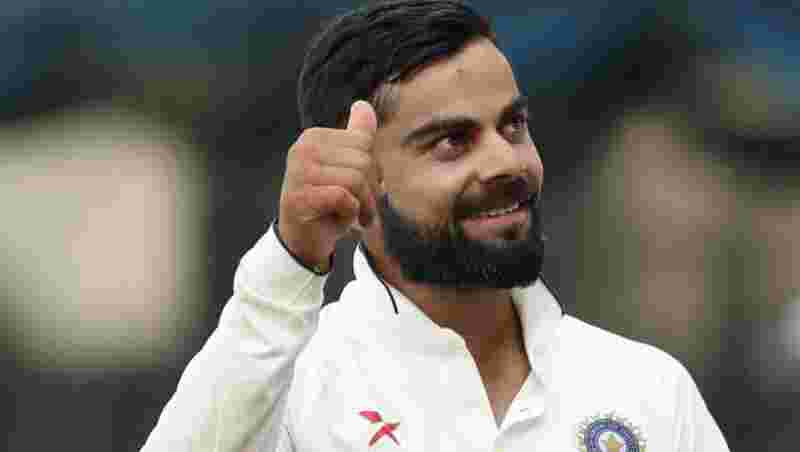 Whether it is the numerous brands he plugs or simply Virat Kohli taking full advantage of his cult status among millions of fans, the man has emerged as one of the highest sports earners in the world. Yes, he even manages to beat Manchester City strike-man Sergio Aguero and tennis legend-in-the-making Novak Djokovic. Guess what? Virat Kohli's income mostly comes off the pitch. Of his total income, $20 million comes from endorsements and $4 million from salary, which would include prize money, according to Reuters. 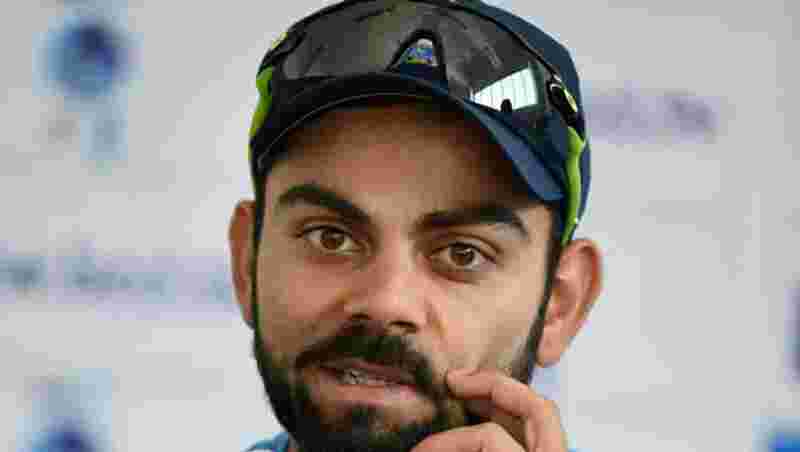 Virat Kohli has plugged brands like Puma, Pepsi, Audi, Tissot, Uber, Hero and Oakley and products as varied as watches, cars, sports shoes, motorbikes, clothes, ride services, tires, snacks, health foods, headphones, even toothbrushes, but he shuns cola and skin-lightening creams. The springboard for success is cricket of course. And he boosts that with not just his prodigious scores on pitch, but also through his aggression on the field as well as off it. That too fits in well with a resurgent India, whose youth is done kowtowing to anyone. Result on social media? He has over 37 million fans on Facebook, 25 million on Instagram and 27.1 million on Twitter. Kohli has endorsed 21 brands. With these endorsements, he got a hands down entry into the Forbes 2018 list of the world`s 100 highest-paid athletes. Soon he may beat another legendary cricketer, his own former captain, Mahendra Singh Dhoni, as the highest earning Indian sportsman ever. Dhoni earned $31 million in 2015 as he promoted a series of brands, according to Reuters. Virat Kohli is at the 83rd spot on the Forbes list. He is now world`s top earning cricketer with an income of $24 million over the last 12 month.